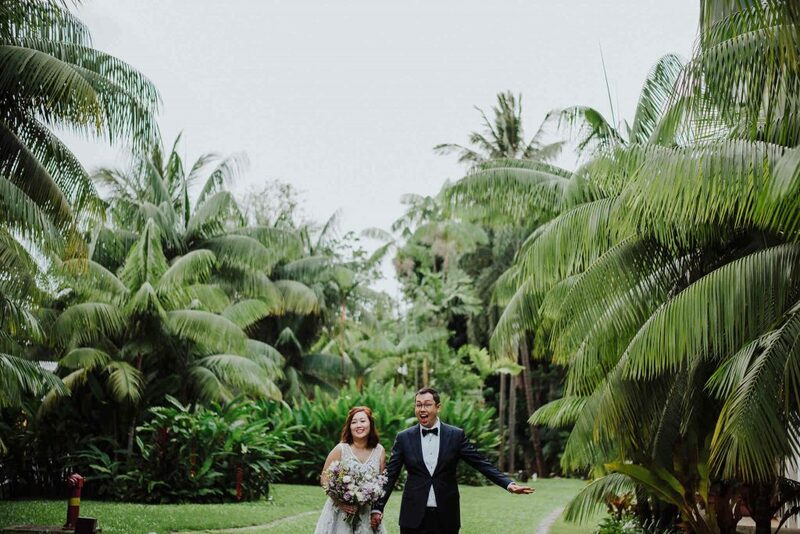 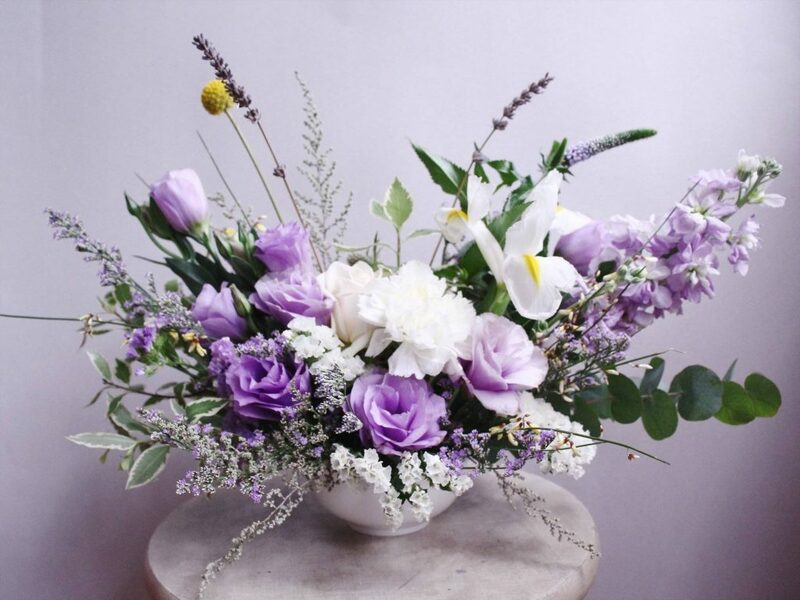 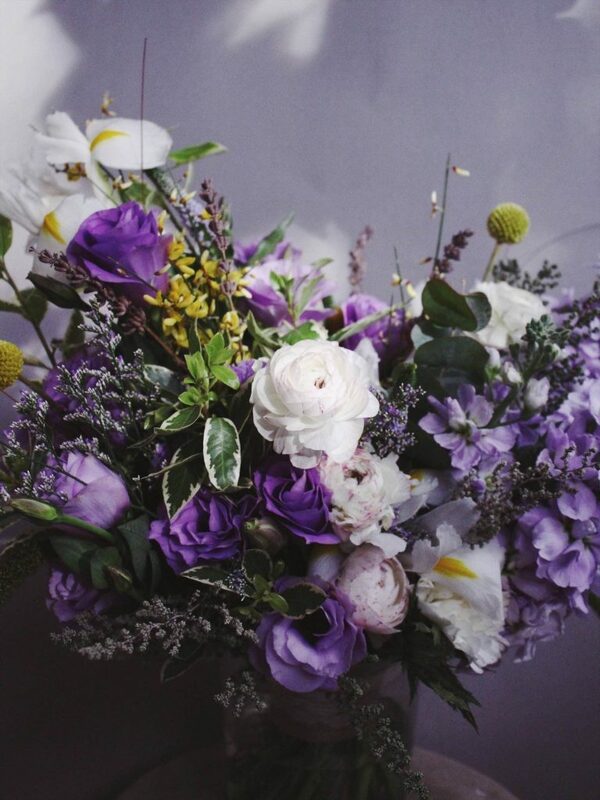 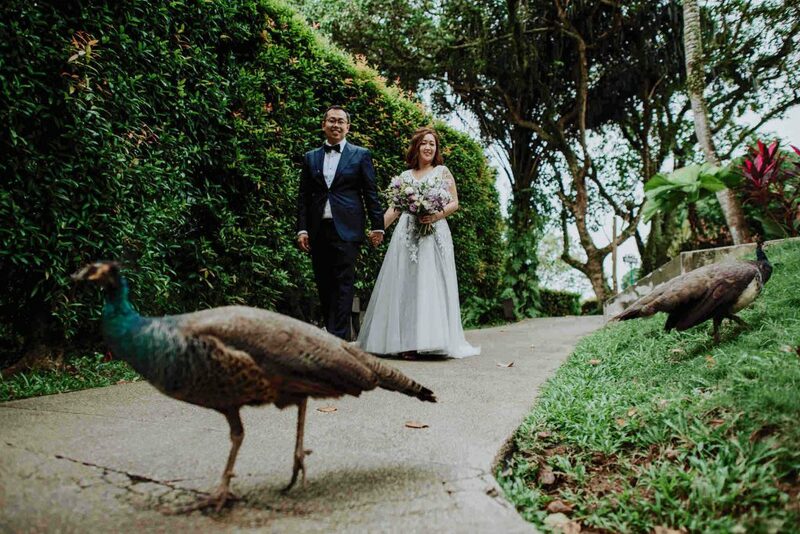 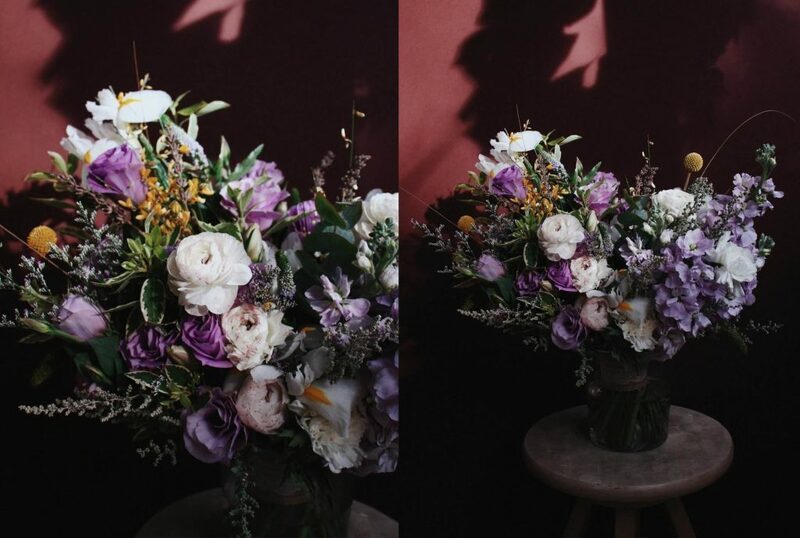 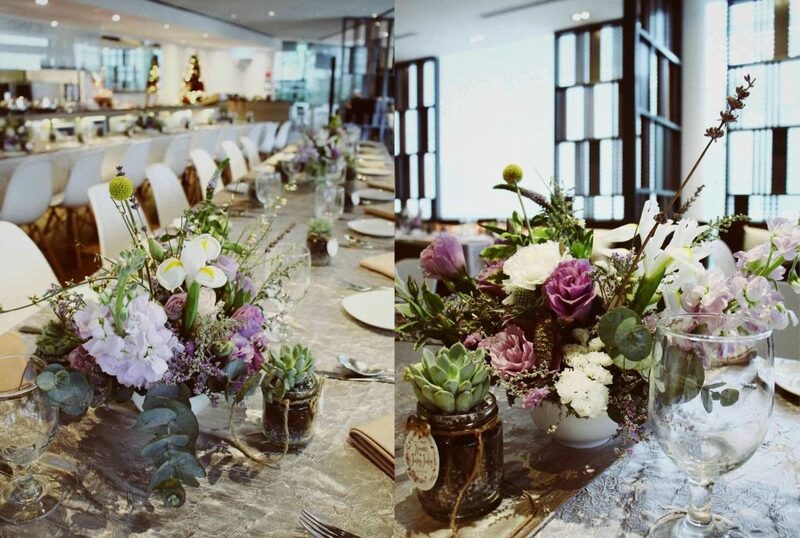 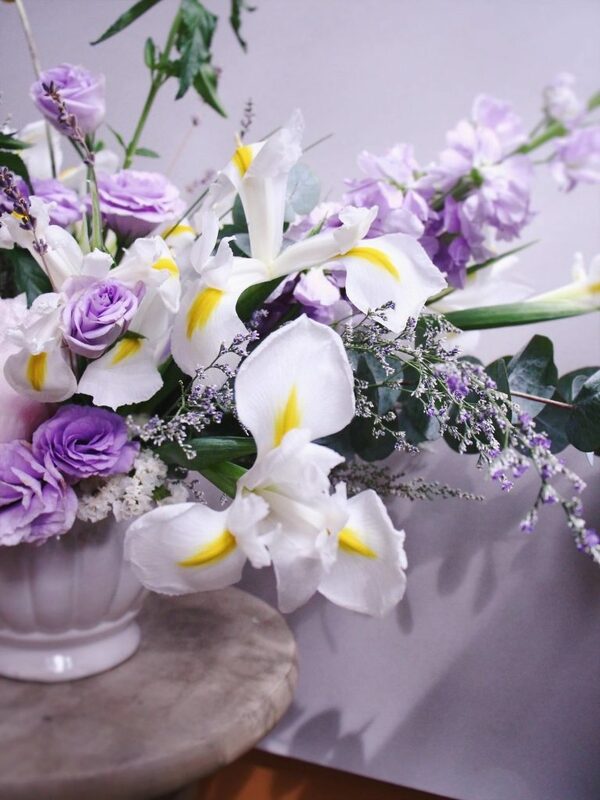 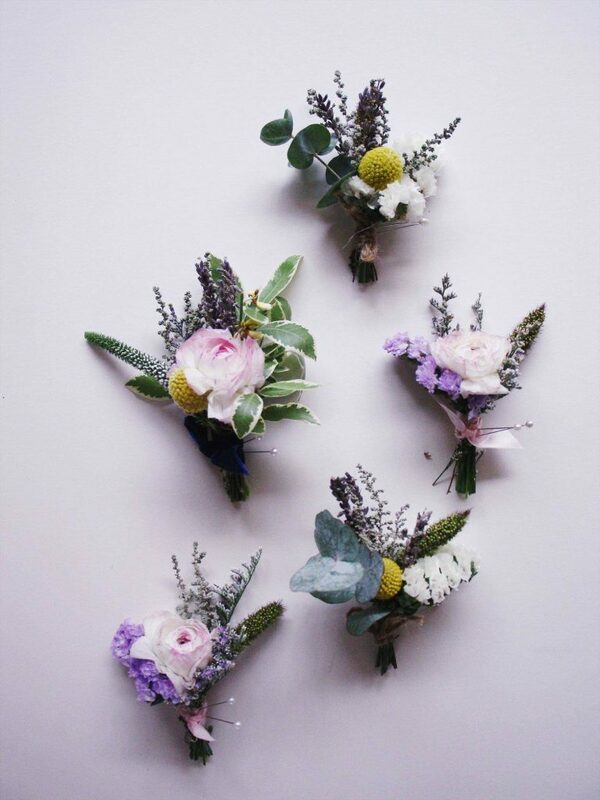 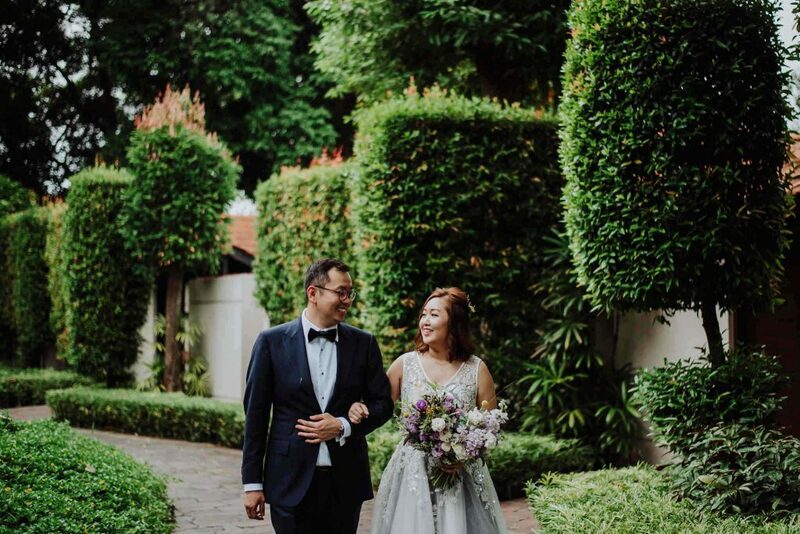 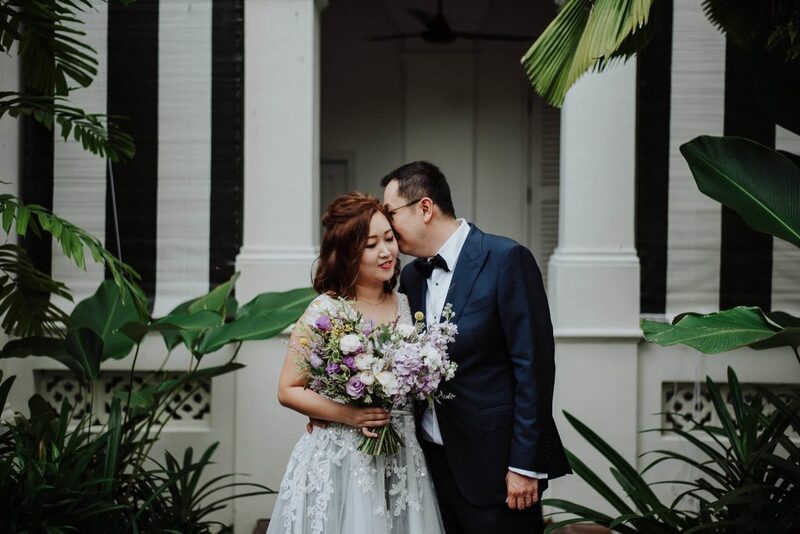 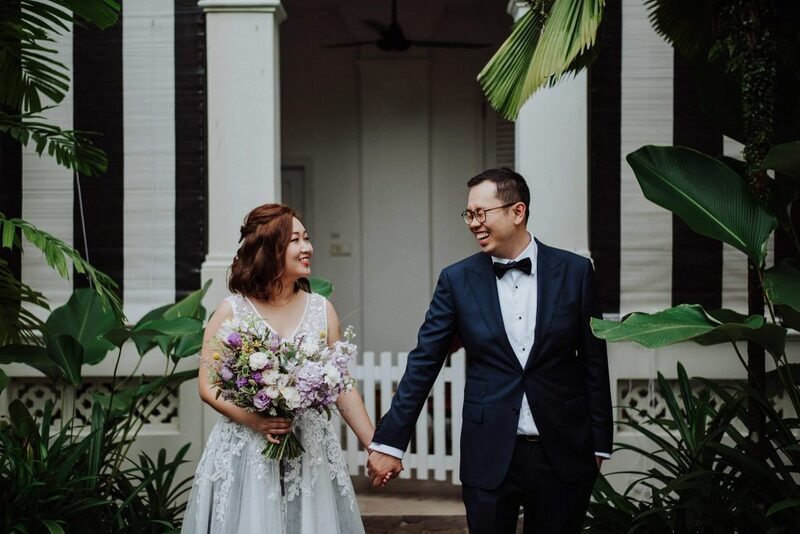 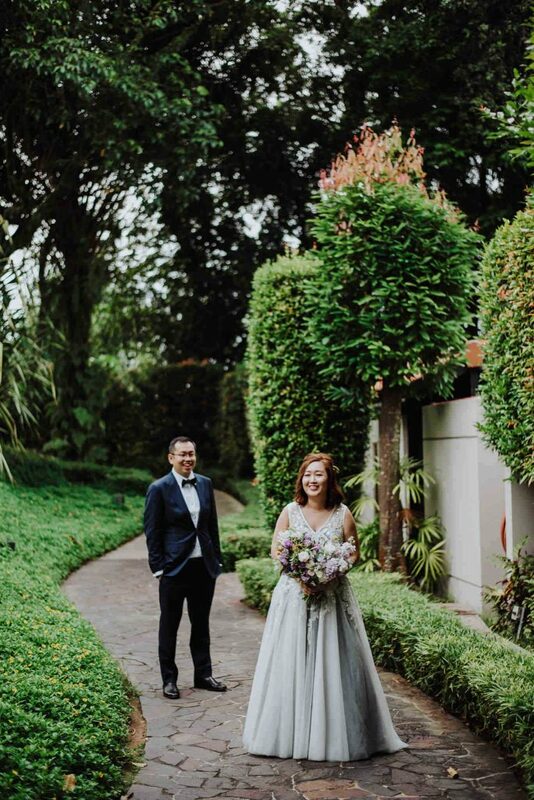 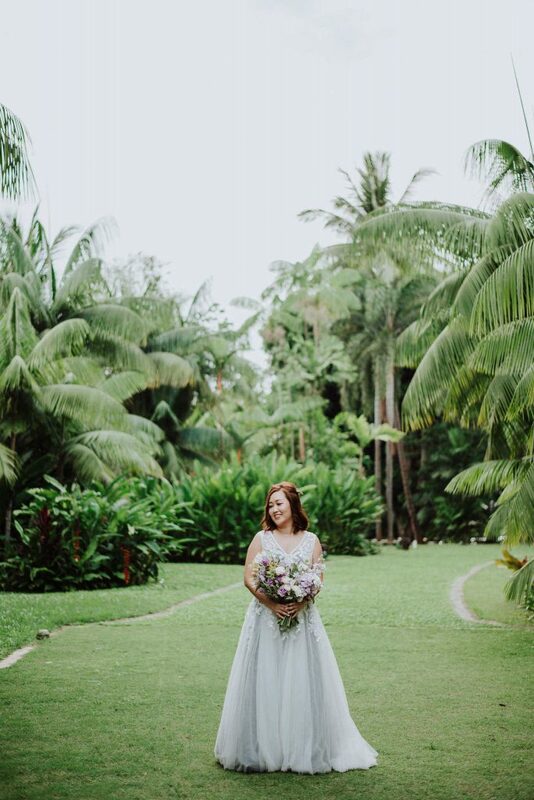 The recipe for flowers for Isaac and JingJing’s beautiful and intimate wedding was all about pastel lilac and lavender colours. 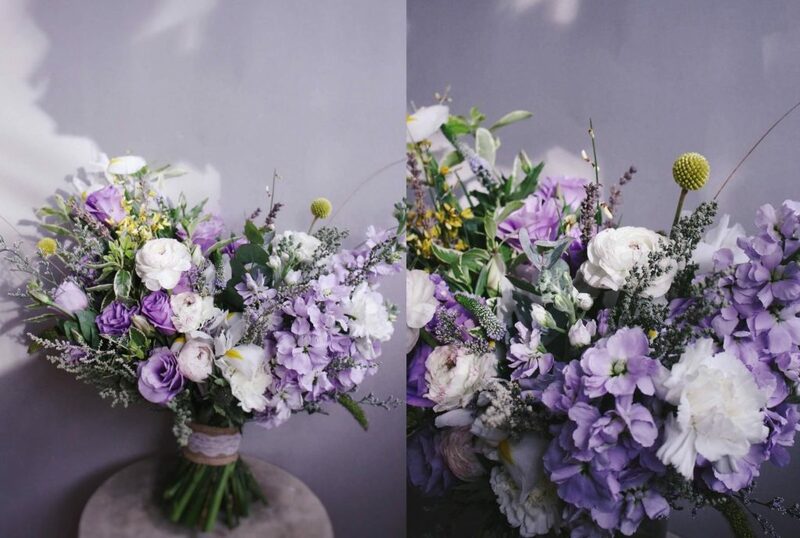 I chose a two-tone arrangement with soft lisianthus, multi-petal ranunculuses, aromatic matthiola, architectural Irises, and craspedia and genisteae for colour pops, all embraced with greenery in a variety of colors for an eclectic and charming look. 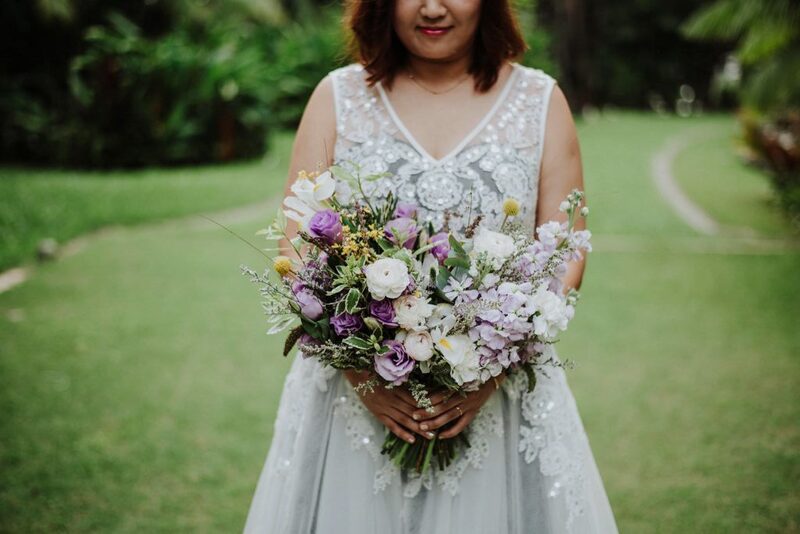 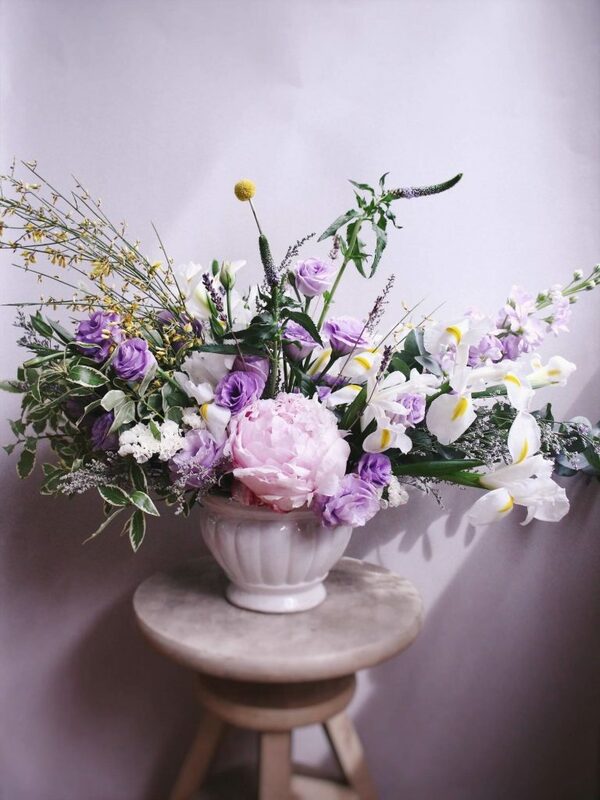 The bridal bouquet epitomizes everything I love about spring – a little rustic with a sweet color palette, loose and organic shape, and a decadently sweet fragrance. 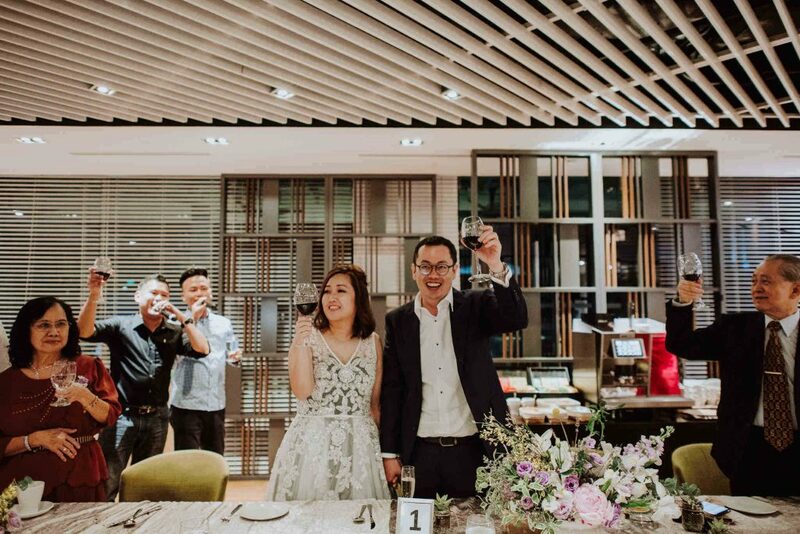 Scroll on for pictures of the wonderful and cheerful couple that was an absolute pleasure to work with!